2018/06/07 in News, Quaker news. 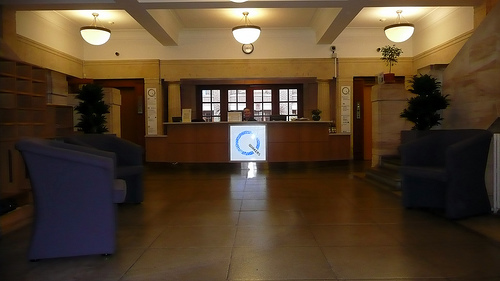 2013/05/17 in News, Quaker news. 2011/03/25 in News, Quaker news.